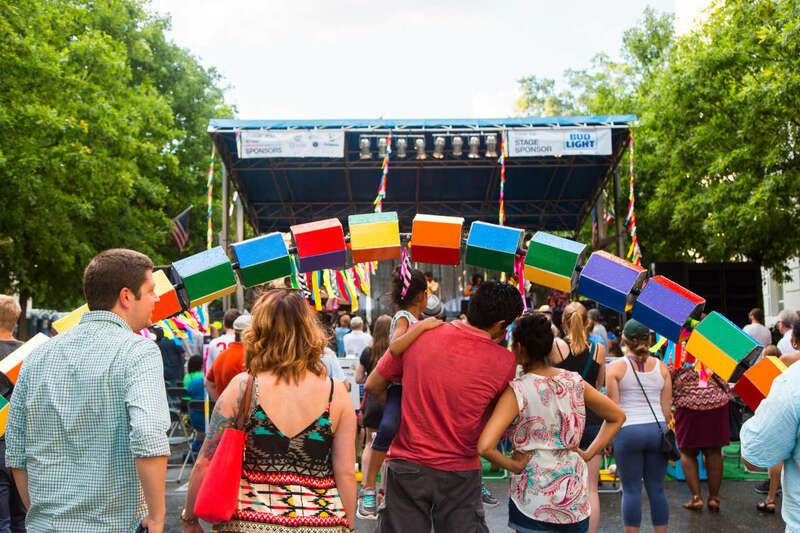 Join the 40th Annual Artsplosure - The Raleigh Arts Festival! 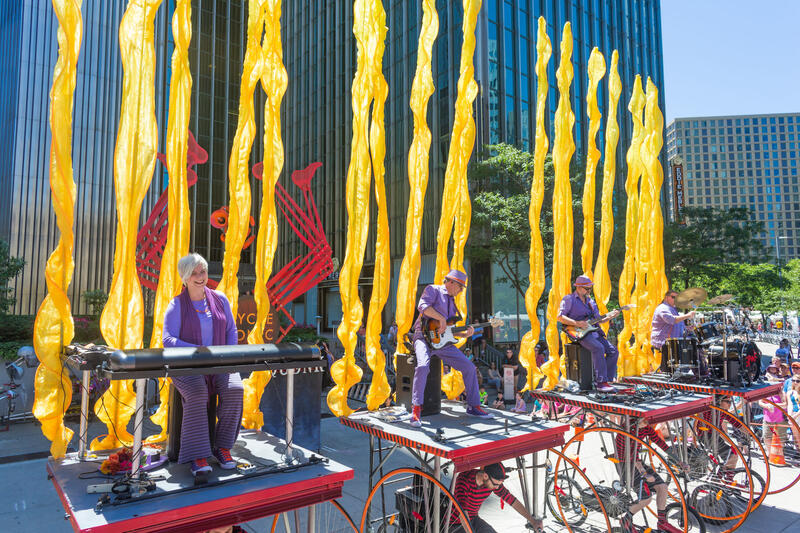 Follow the sounds and sights of Artsplosure to its home on Fayetteville St. This family-friendly arts festival has been described by The News & Observer as “how the Triangle celebrates Spring.” Metro Magazine has recognized Artsplosure on numerous occasions as the “Triangle to the Coast’s Best Cultural Event,” and Artsplosure was singled out for its high quality and popularity in the New York Times’ “Escapes” section in April 2007.